This article was last updated on Saturday, April 9, at 1:30 pm. 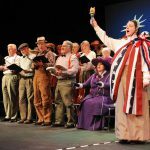 The Island Community Chorus opens its 15th anniversary season with what its lisping character Winthrop Paroo would describe as "thumpin' very, very thpecial." 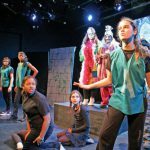 Two one-act plays at the Vineyard Playhouse last weekend packed a double whammy "” absurdity and amusement. Heidi Klum, Gisele Bundchen, Halle Berry, Jessica Alba, Gwyneth Paltrow are just a handful of the celebrities who had babies around the time I birthed my children. 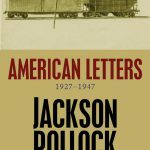 American Letters: 1927-1947: Jackson Pollock and Family, Polity Press 2011, April 2011. At Work: In many ways, Donny Benefit is a throwback to the days when Islanders had to make do and figure things out. Tisbury failed to muster a quorum of 100 voters for Tuesday night's special town meeting. 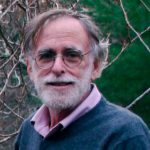 Due to extreme winds, the Martha's Vineyard Women's Network has cancelled the Constant Contact event scheduled for April 5. A search team led by the Woods Hole Oceanographic Institution (WHOI) has located the wreckage of Air France Flight 447 some 3,900 meters, or nearly 2. The Steamship Authority (SSA) resumed service following a day of cancellations Tuesday between Vineyard Haven and Woods Hole, due to weather conditions. Marine matters topped the agenda at the Edgartown board of selectmen's regular Monday meeting. 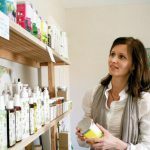 If you've recently found yourself wheeling your cart around Stop and Shop in pajama pants, now is the time to let your personal style blossom with spring. 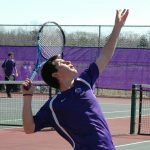 The Martha's Vineyard Regional High School tennis team swept its first two matches of the season. Police from three Martha's Vineyard departments were waiting Thursday at Oak Bluffs Harbor for the early morning Patriot ferry to arrive with work crews from the mainland.